After announcing a few new Pascal-based Strix video cards, ASUS has done the same with AMD’s Radeon RX 480. 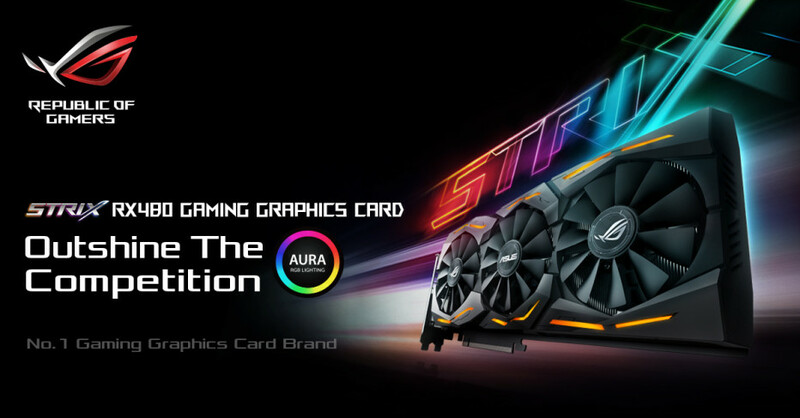 The Taiwanese company has presented two new Republic of Gamers (ROG) Radeon RX 480 Strix video cards. They are officially called STRIX-RX480-O8G-GAMING and STRIX-RX480-8G-GAMING but the only difference between the two lies in the GPU clock speed. If you look closer at the product names, you will see that the first model is also factory-overclocked. The STRIX-RX480-O8G-GAMING video card runs the Polaris GPU inside at 1310 MHz in Gaming mode and at 1330 MHz in Boost mode. The STRIX-RX480-8G-GAMING is slower – its GPU works at 1266 MHz in Gaming mode and at 1286 MHz in Boost mode. In both cases the installed 8 GB of GDDR5 memory operates at 8000 MHz. The two new video cards also enjoy the services of a DirectCU III cooling system, which ensures 30 per cent better cooling efficiency when compared to a reference Radeon RX 480 video card. 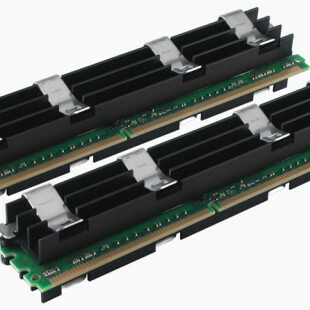 These two cards also use high-quality Super Alloy Power II components only and RGB LEDs. ASUS boasts that the STRIX-RX480-O8G-GAMING and STRIX-RX480-8G-GAMING are 15 per cent faster in 3DMark Fire Strike and 19 per cent faster in Doom and Hitman, compared to reference RX 480 cards. 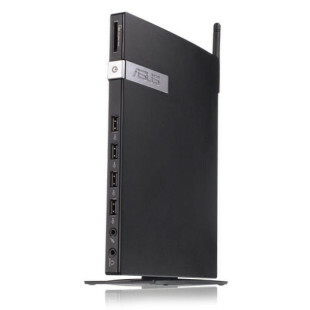 At the back they feature five connectors – a single DVI, two HDMI 2.0 and two DisplayPort 1.4. The two new ASUS Radeon RX 480 Strix video cards will be available in mid-August. No word on pricing.